Below is a list of homes for sale, if you would like to refine your search within 85041 you can easily do so here. Quick move-in. 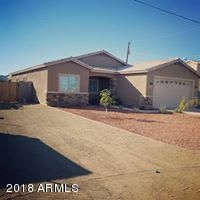 Brand new construction!!! 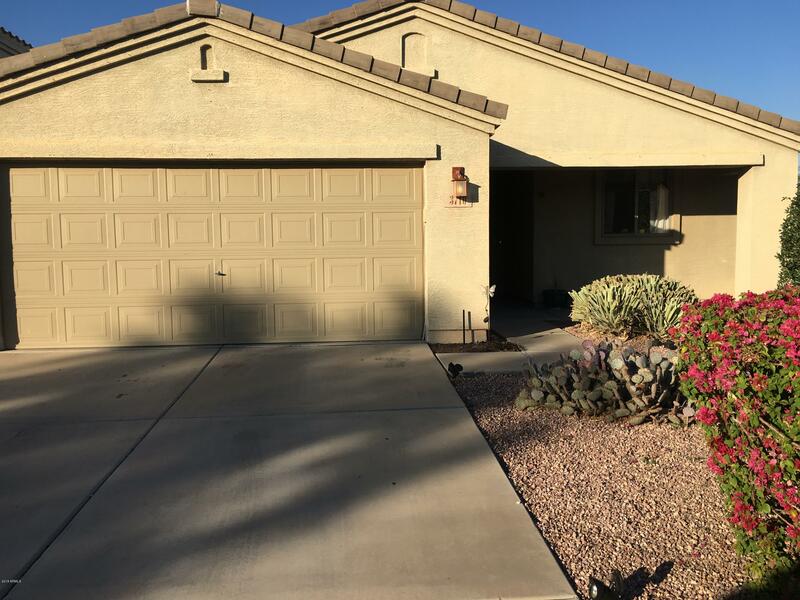 ''Near new Loop 202 South Mountain Freeway'' This is a 3 to 4 bedroom, 2 bath floor plan Nearby Cesar Chavez Park and Aguila Golf Course. 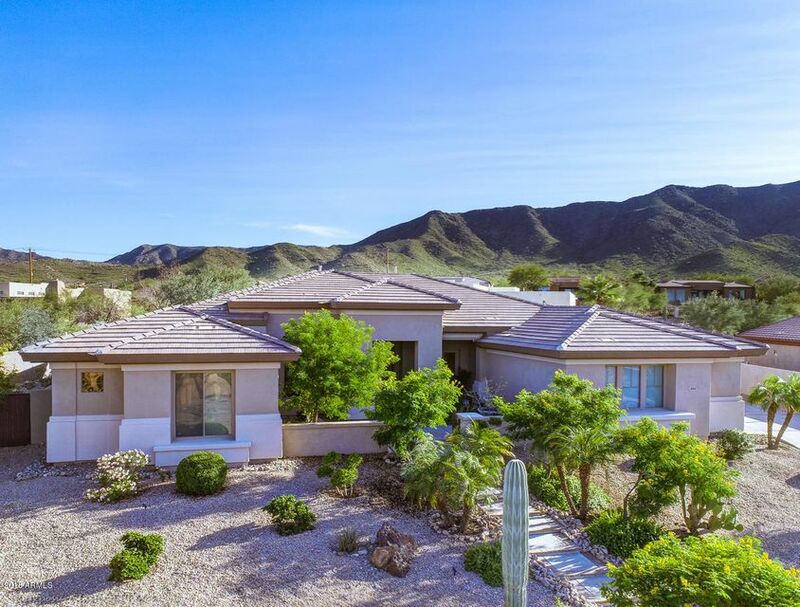 Come experience luxury living located on the South Mountain Preserve. 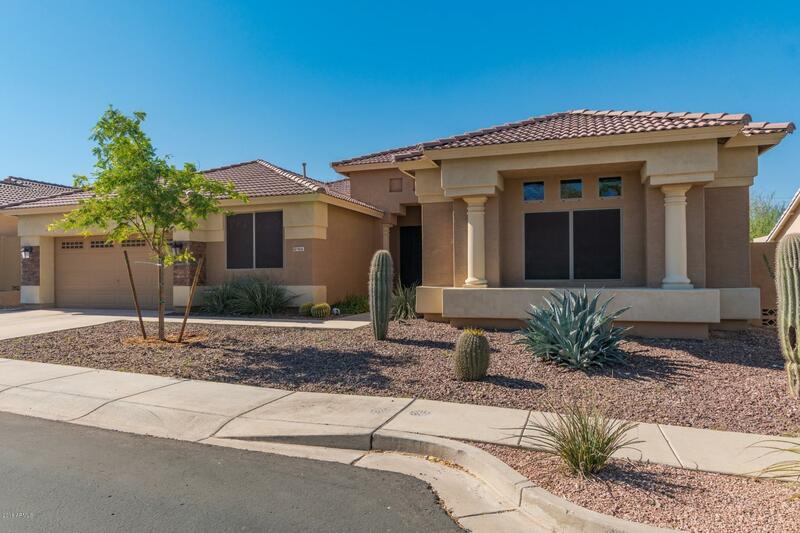 Designer home located in gated community, conveniently located minutes from downtown Phoenix, Chase Field, Cardinals Stadium, ASU and Sky Harbor Airport. 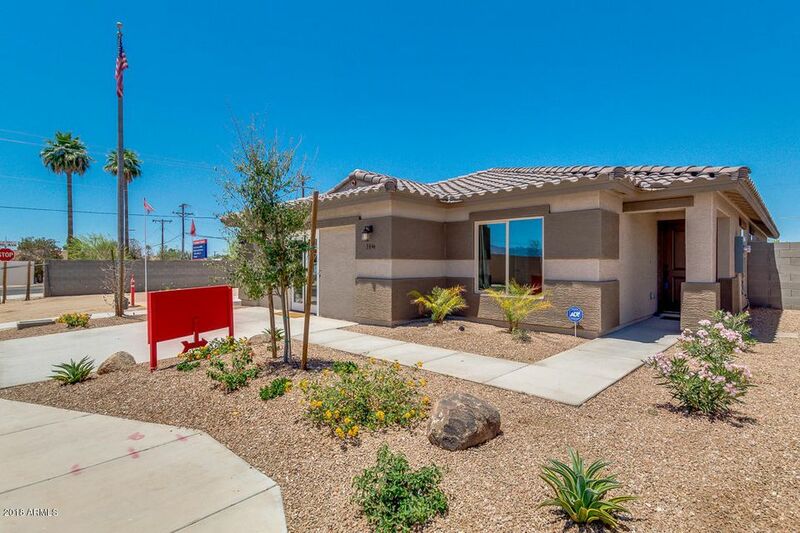 Amazing panoramic views of South Mountain range and city lights. The kitchen is an entertainer's dream! 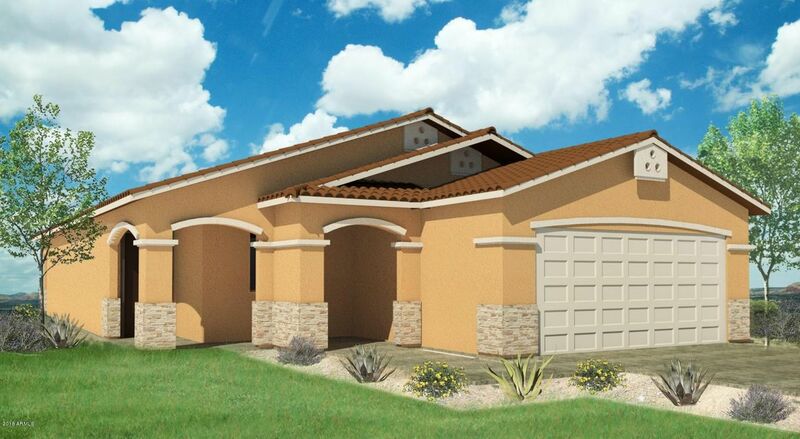 Split floor plan with spacious master suite and den with separate courtyard entrance. Southern exposure retreat like backyard features over-sized heated pool & Spa! Spa features overflow fountain edges with fire torches. Take in the breathtaking Phoenix city skyline views & sunsets from the rooftop observation deck! Adjacent to mountain preserves and hiking trails. Beautiful Arlington Estate Home. 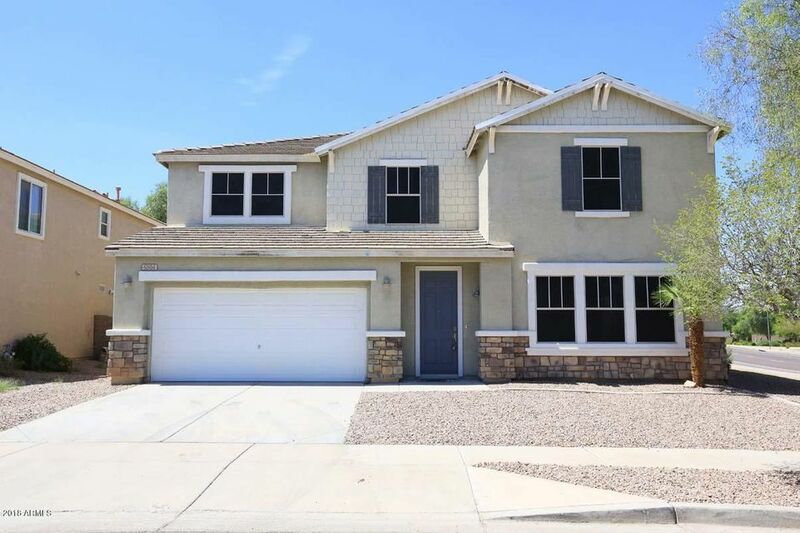 Very spacious Home with over 3100 sq ft High soaring ceilings, custom paint, 4Bed 2 1/2 Bath plus Loft, Fireplace. Pantry, Tile in all the right places, 3 Car Tandem Garage, and much more. It has one Bedroom Downstairs and a full bath. Buyer and Buyer's Agent To Verify all important information. 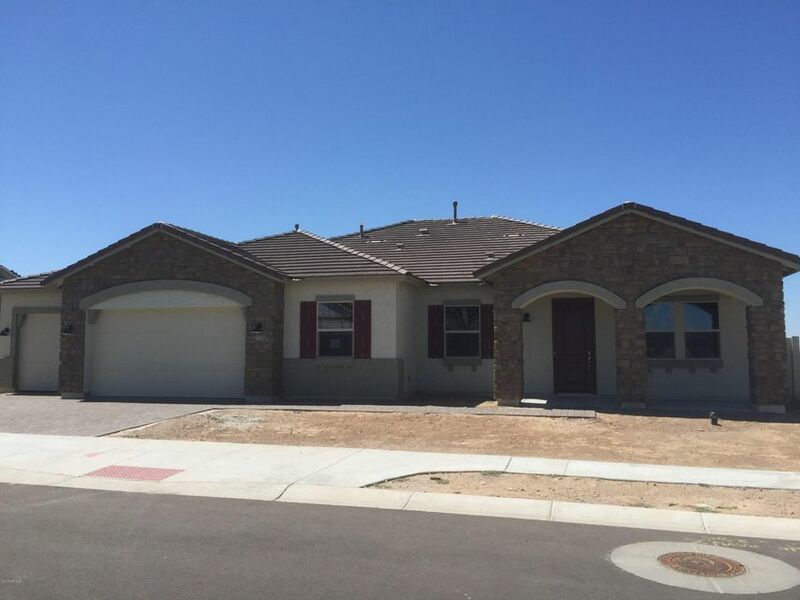 This one is move in ready, so call your favorite Realtor to show today. 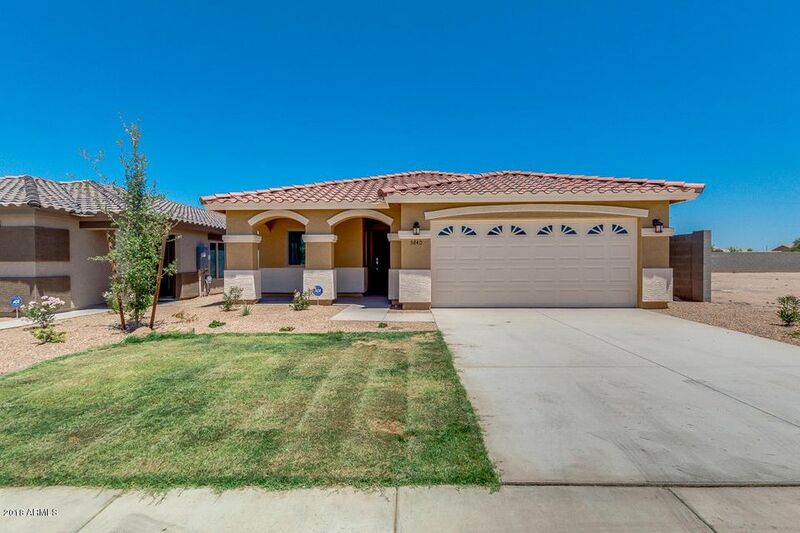 This is home is in a High Demand Rental area and would make great rental for the buy and hold investor. 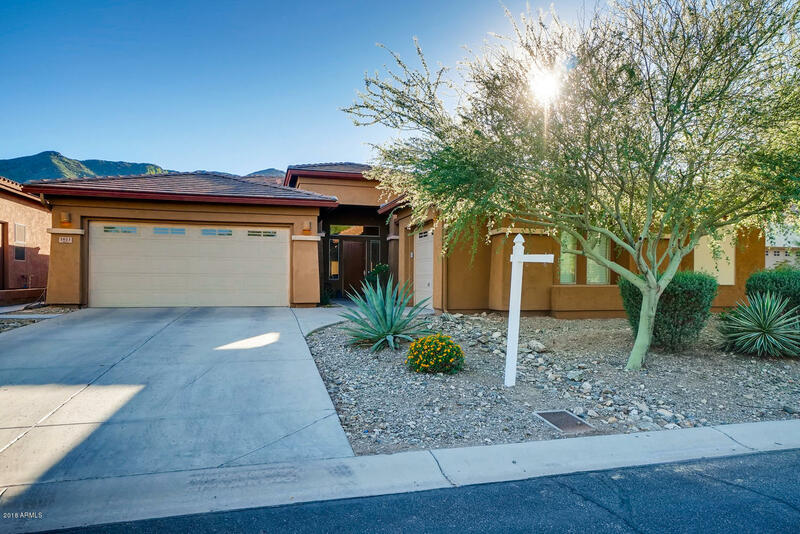 Mountain Views greet you in this 4 bedroom a den single level home with a pool. A majestic screen door greets you before stepping into the home with an expansive formal living and dining room that looks out to the inviting pool. 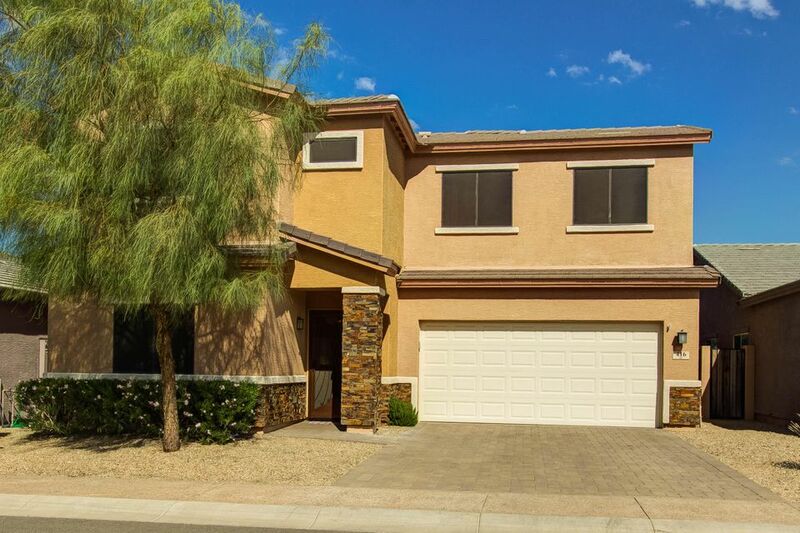 The kitchen has tons of cabinets & coutner space, a walk in pantry and it overlooks the spacious family room. 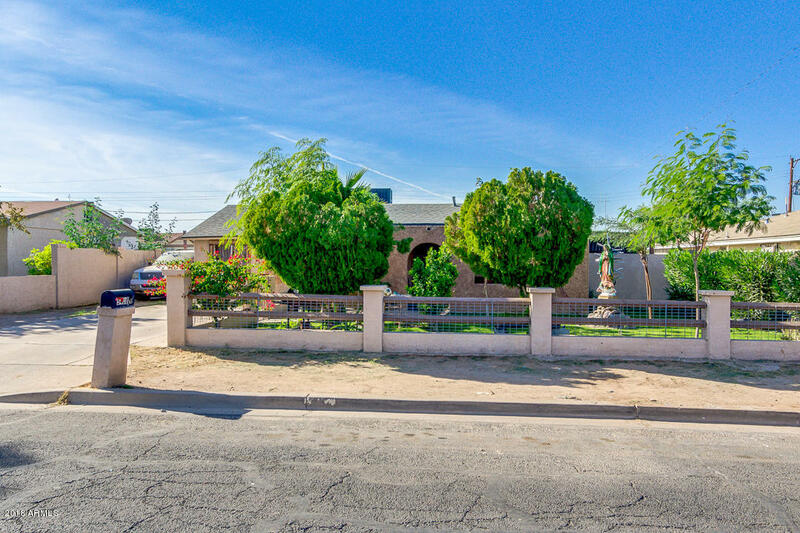 This home has 2 bedrooms with a jack and jill set up off the kitchen as well as a den/office space with another bathroom. The tasteful tile throughout the home takes you over to the master bedroom with abundant space for furnishings. The master bathroom has 2 sinks, separate but and shower and a lovely walk in closet with a window for natural lighting. The covered patio gives plenty of shade that overlooks the play pool and additional sitting areas. 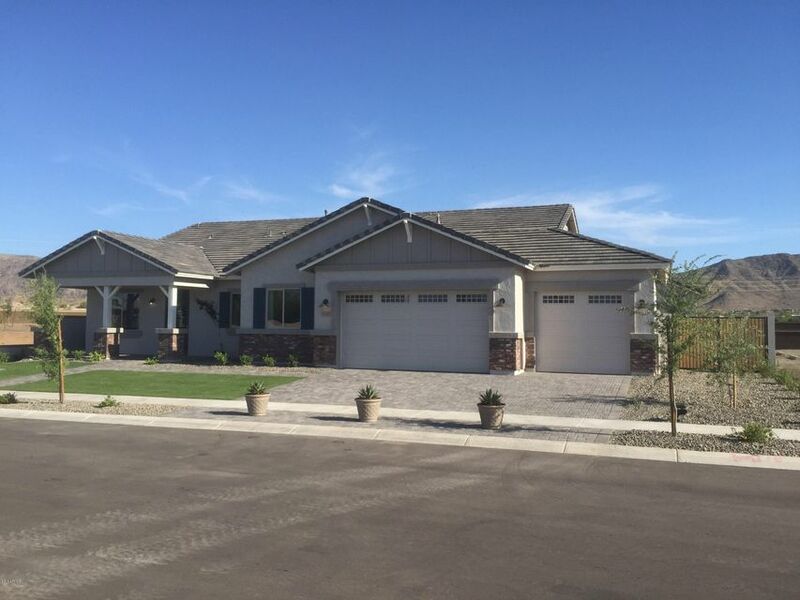 This gorgeous custom home with an oversized lot offers horse privileges. And 4 large bedrooms 2 baths and an open concept. 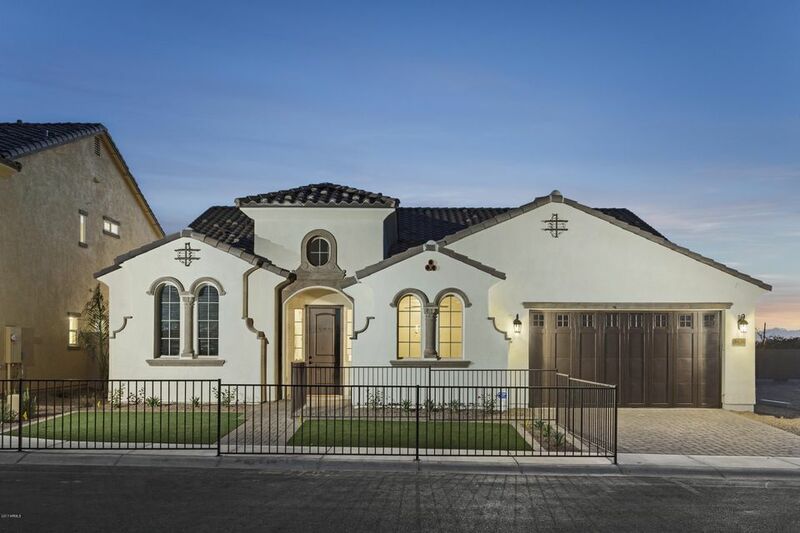 It also features a new kitchen that opens up to the family room. The kitchen features a large island with granite countertops, custom cabinets all new stainless steel appliances will also convey. The sliding door will take you out to a porch and large backyard with RV Gate and a yard that is just waiting for your personal touch. The property is enclosed by a block wall for privacy. The master bedroom is large and features a walk in closet, and an on-suite bathroom. The craftmenship on this property will awe you and your clients. From the tall cielings to the fine finshes on the wall. Bring your family and your horses this one will not last.